Gabriel Jesus – by now it’s probably a name you’ve heard of. 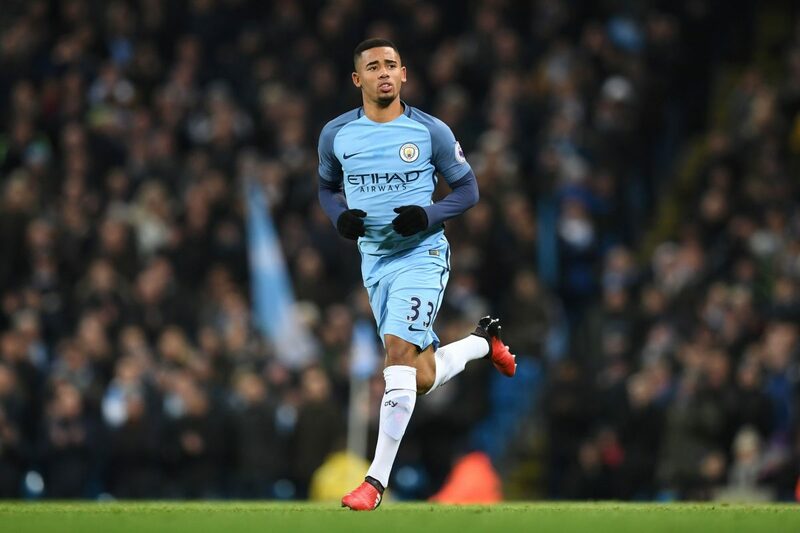 The young Brazilian made his Manchester City debut last weekend as he featured for the last minutes of City’s 2-2 draw with Tottenham Hotspur. The documentary, produced by Manchester City Football Club, takes a look at the rise of the 19-year-old as he went on a journey through childhood before signing for Palmeiras. The documentary then looks at how he’s become a starter for the Brazil national team, and then of course his arrival at Manchester City. The full documentary can be seen below, featuring his mother Vera Lucia, Elano, Ze Roberto, Robinho and Cuca.